Alta Animal Hospital, located in Pocatello, Idaho, is a full-service companion animal hospital. 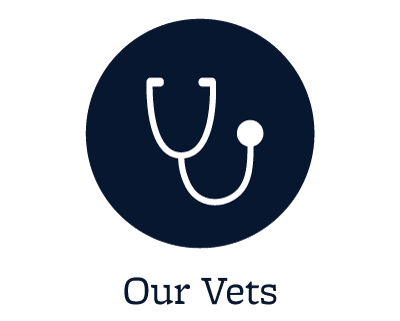 Dr. Kirsten Nickisch's experienced and skilled veterinary team stands ready to serve the small animal pets and their owners in the Pocatello community. At Alta Animal Hospital, our state-of-the-art facility offers a full veterinary laboratory, spays & neuters, pet surgery, and a pet pharmacy including heartworm preventatives and tick-flea control products. 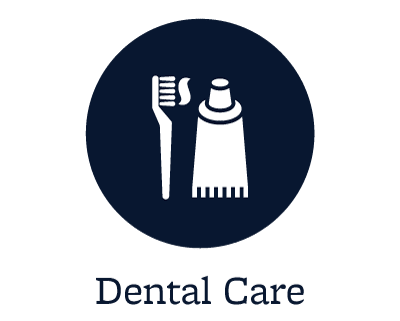 We also provide our patients with boarding, dentistry, and laser surgical and therapy procedures. Our advances in medicine and veterinary services allow us to maintain the health of your pet as they age. 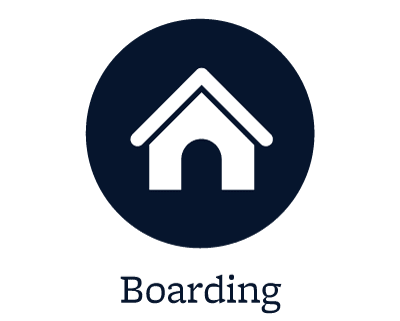 Your pet’s comfort is important to us, as we strive to provide a calm and welcoming environment to help you and your pet stay stress-free during your visit. Alta Animal Hospital is proud to maintain a blood donor program for our community pet companions. Our volunteer pet blood donors have helped in the recovery and increased chance of survival for multiple animals facing severe trauma or illnesses. Sign up HERE for out Quartlery Newsletters! Did you know that we now offer Annual Wellness Plans with significant discounts? 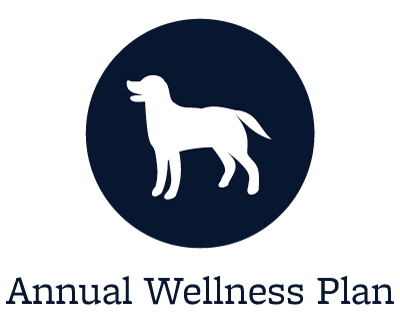 Our Pet Annual Wellness Plans (PAW Plans) provide you with up to 50% in savings while your pet receives a comprehensive level of preventive care to help him live a long and healthy life. 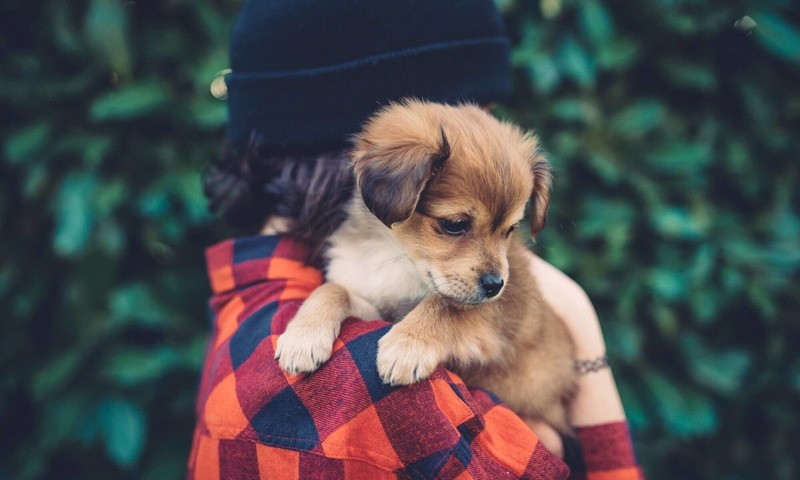 Click here to enroll your pet on one of our PAW Plans and take an important step to maintaining his health and well being. 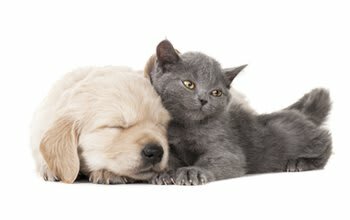 Put your trust in the caring and compassionate hands of Alta Animal Hospital.